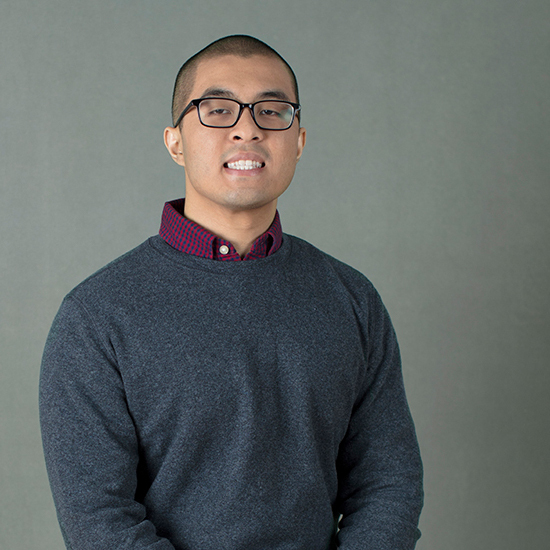 Alan Le joins Brightworks from Texas, where he studied mechanical engineering at the University of Houston, became certified as an Engineer in Training (EIT), and worked as an Engineer Intern at the Harris County (Texas) Engineering Department. Working alongside county engineers and architects, Alan gained experience in codes, HVAC, plumbing, fire protection, electrical power and telecommunications, illumination and noise and vibrations control for schools, libraries, laboratories, parks, theatres, jails, and central plants. He is skilled in Revit, Carrier HAP, SolidWorks, MATLAB, TRACE 700, EnergyPlus, eQUEST, and IES-VE.